Digital Sky Design is the ongoing collaboration of two design and communications professionals with a breadth and depth of experience that rivals or exceeds much larger agencies. 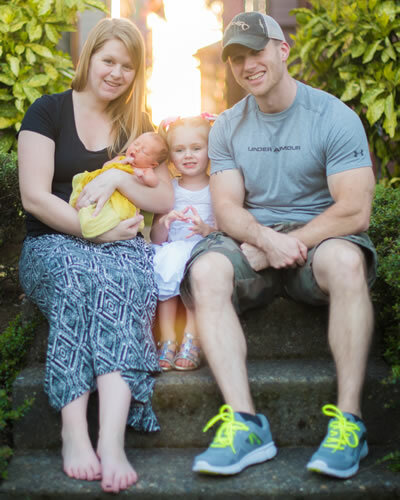 We both call Oregon home, and in 2005 we decided to combine our skills to provide beginning-to-end web design and support services at affordable prices. Capable of developing nearly any type and size of website, we also provide a high level of communication and personal service that larger firms cannot deliver. We want you to feel like you can call us at anytime and have the peace of mind that we won’t “disappear” on you. Our clients often tell us how great it is they can get hold of us 24/7 to report problems or make updates. When you work with Digital Sky, you gain a genuine partner in your marketing efforts. We keep costs to a minimum while pushing for quality and performance without compromise. Our passion is to design a website that not only makes you look good, but also communicates efficiently and effectively with your web visitors. Rick is an award winning marketer, writer, and graphic designer with over 35 years experience in advertising and marketing communications. He is accomplished in crafting brand image and connecting with target audiences across web, print, and other media. 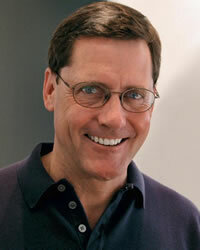 A Stanford graduate in economics and communications, Rick began his career in 1977 as an advertising copywriter. He acquired additional experience as a graphic designer, account executive, and art director during the 1980s. In 1989 Rick became a freelancer—or “1-man ad agency” as he calls it. He is an expert in Photoshop, Illustrator, InDesign, Acrobat, and more.